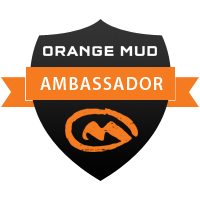 NOTE: As of January 2017, I have been selected to be a brand ambassador for Orange Mud. 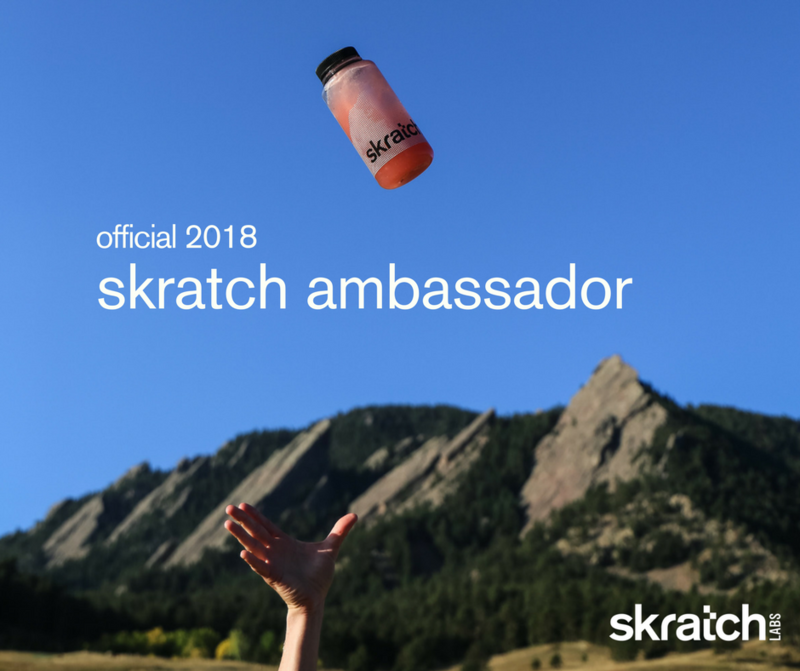 This article was written in February 2016 and reflects my honest opinion and thoughts of the Vest Pack 2 product and Orange Mud as a company. With that said, I have included an affiliate link that will give me a little kickback for any purchases that occur through it. The Orange Mud HyrdraQuiver Vest Pack 2 (VP2) is one of numerous unique models in the HyrdraQuiver line. 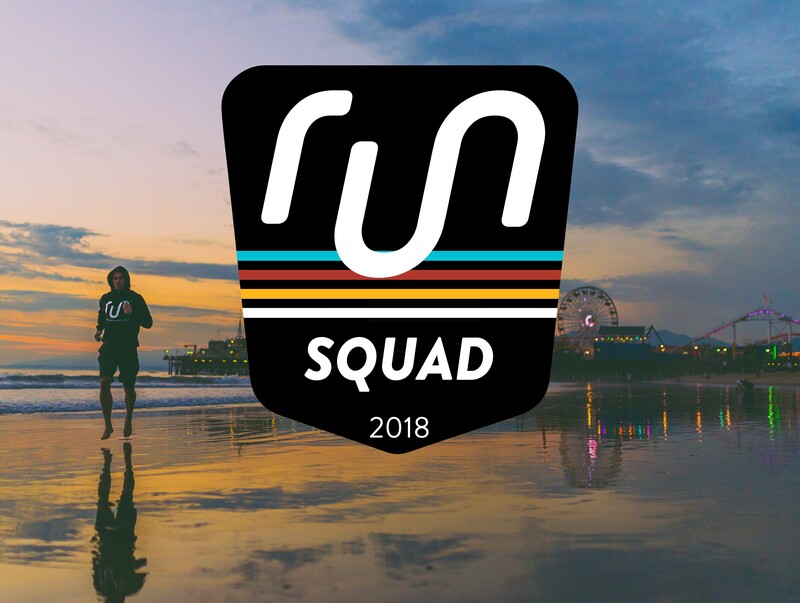 These vests offer a no bounce, lightweight, and comfortable approach to hydration hauling while on the go. In additional to carryting two 25 ounce waterbottles (pockets are expandable with velcro closures at the bottom to hold larger bottles), the VP2 model comes equipped with two elastic shoulder pockets with velcro closures, two chest pockets with draw string style closure (one contains a key hook), and an elastic cord on the back that is perfect for securing a rolled up jacket or even a third water bottle.